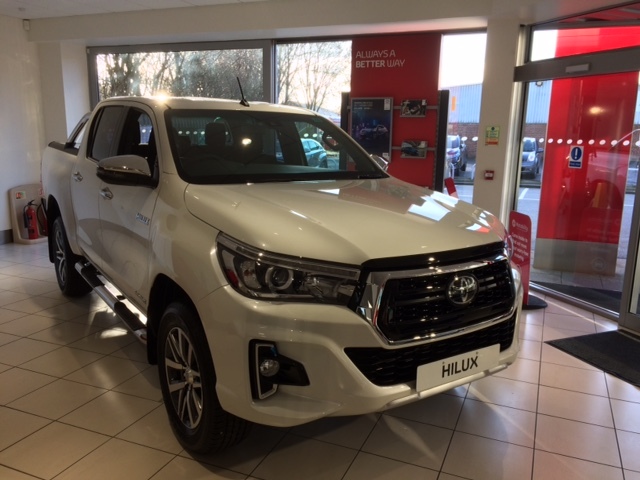 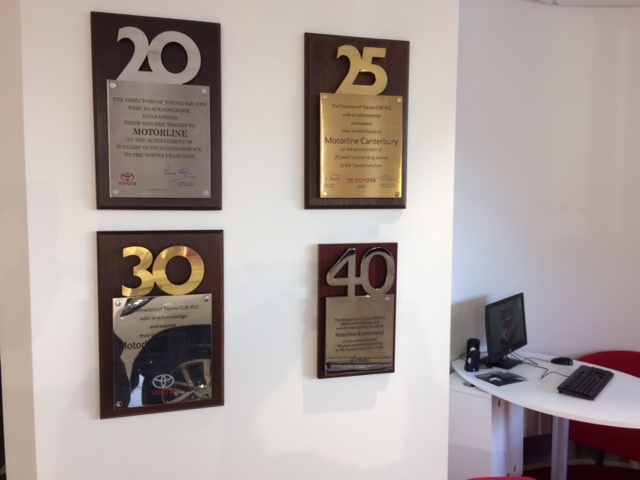 Motorline has been representing Toyota in Canterbury for the past 40 years and during that time has built a wonderful portfolio of loyal customers. 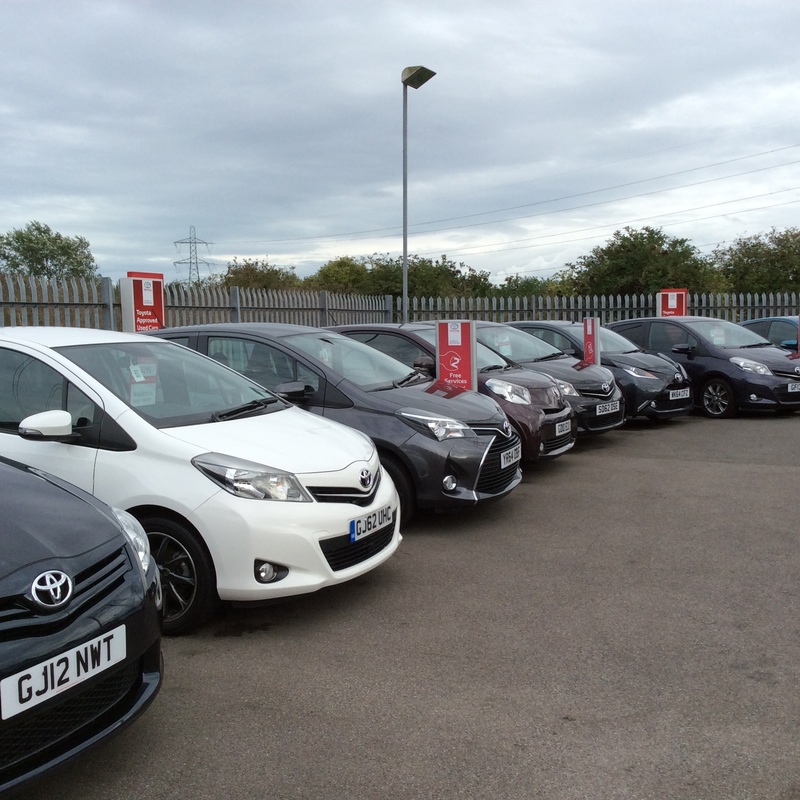 Whether you're looking for a new or used car, or would like to use our friendly competitively priced after care services, we can help you meet all your motoring needs. 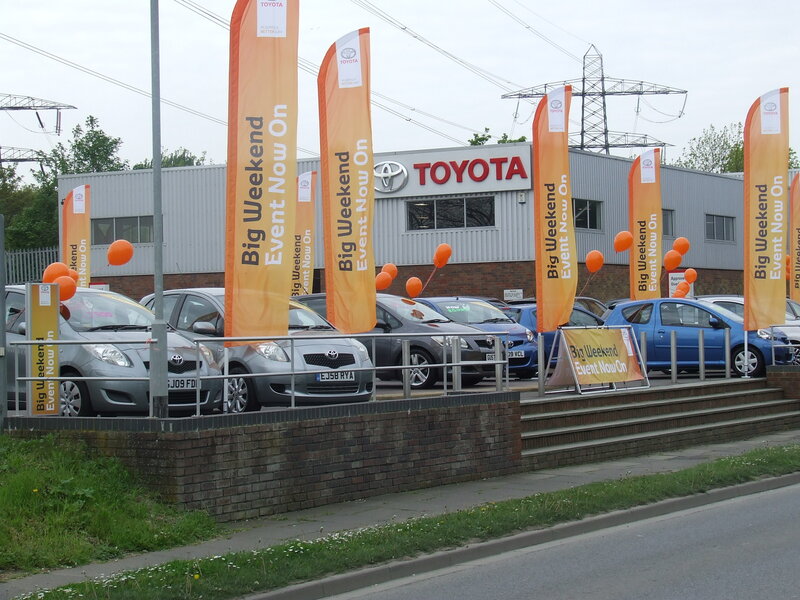 Toyota Canterbury has an amazing choice of new and used vehicles all here at our Broad Oak Road site. 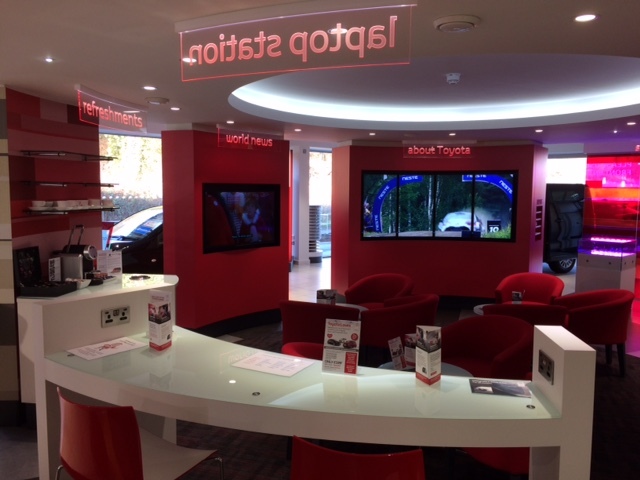 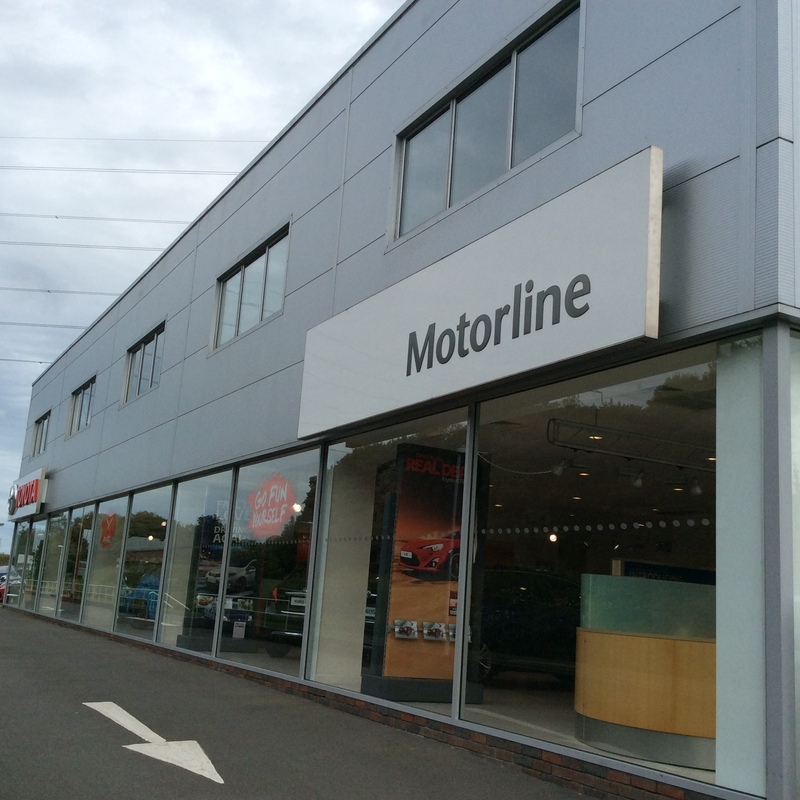 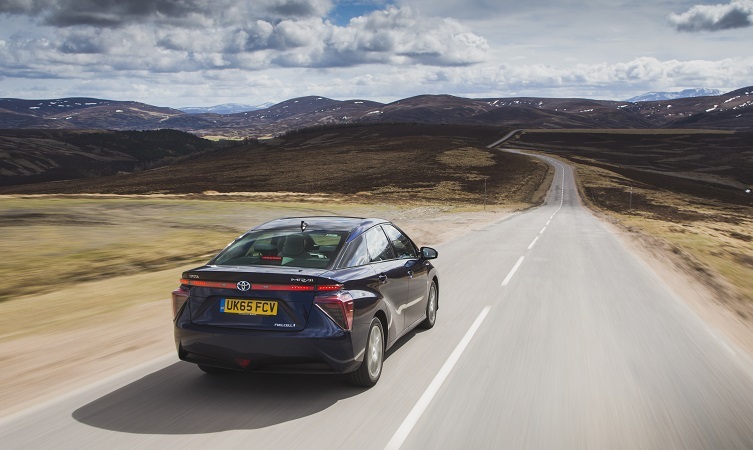 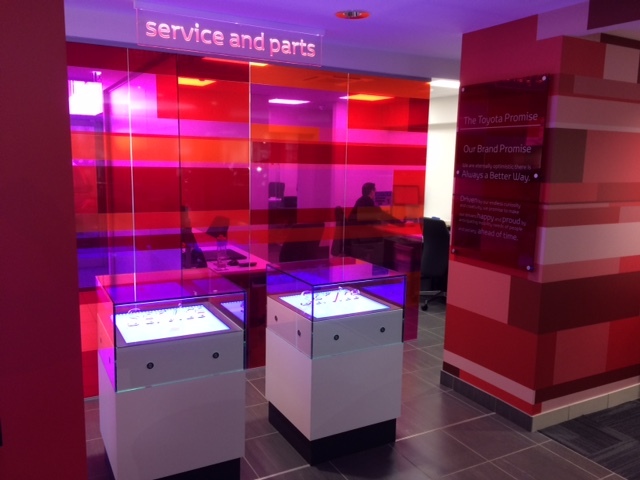 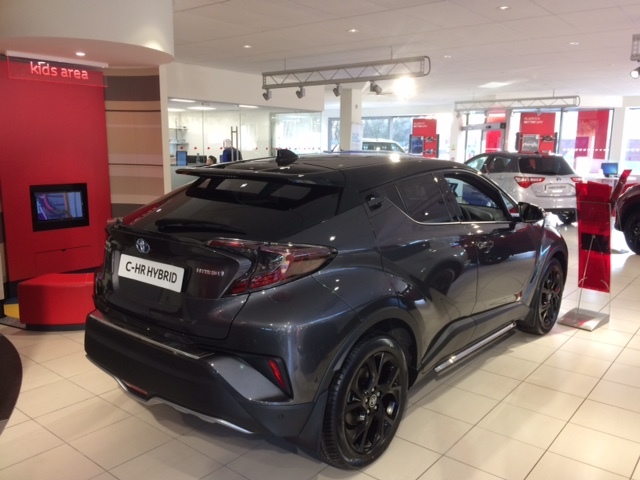 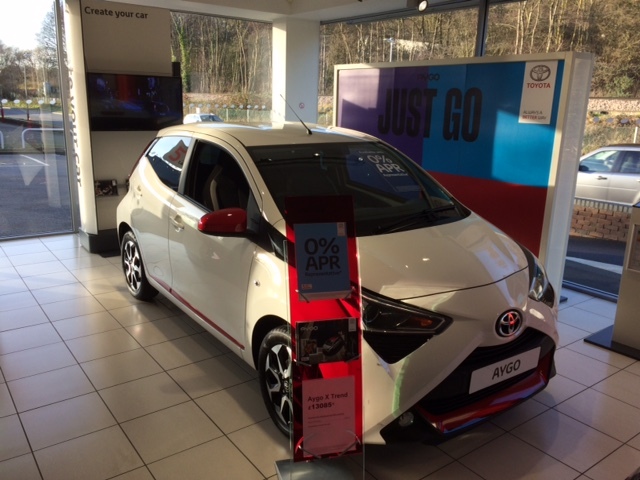 As a Group, Motorline has 9 Toyota retail centres across the South and South West of England, as well as in South Wales, all offering the same family but professional feel. 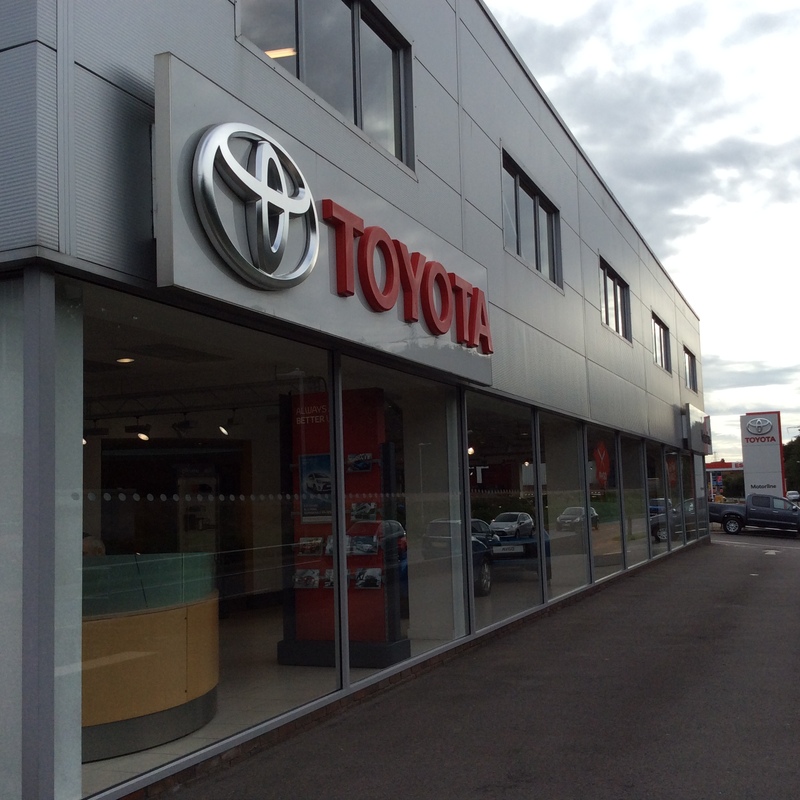 John has a huge amount experience in the financial sector for the Motor Trade. 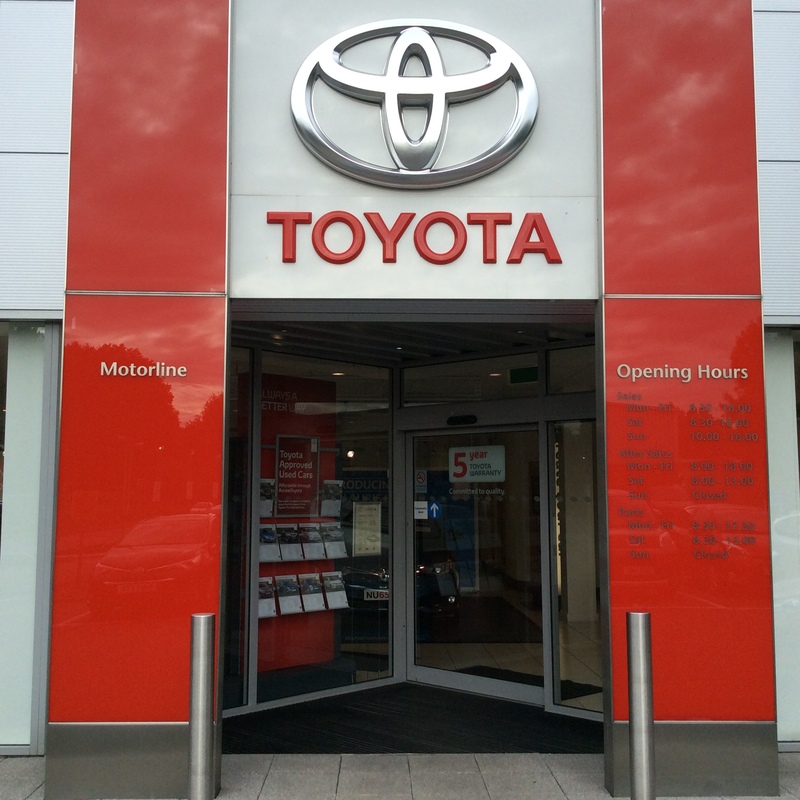 Ryan is one of our Motability Specialists, and has now completed his silver Accreditation with Toyota.